Home / ashaiman / ashaiman to the world / Ashaiman is ready to walk again, The Official Ashaiman Health Walk Comes off this Saturday. 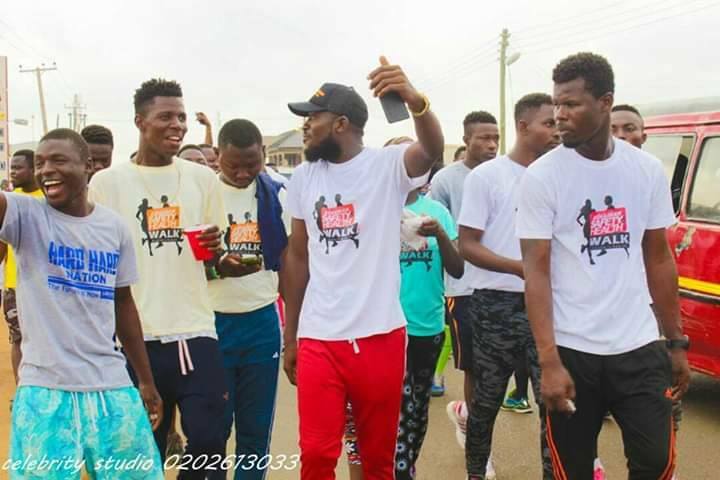 Ashaiman is ready to walk again, The Official Ashaiman Health Walk Comes off this Saturday. Ashaiman Heath Walk Comes off this Saturday Ashaiman is ready to walk again, this Saturday. 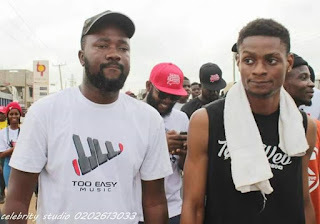 The health walk organised by Enjel Printz is purposed to foster unity and health. 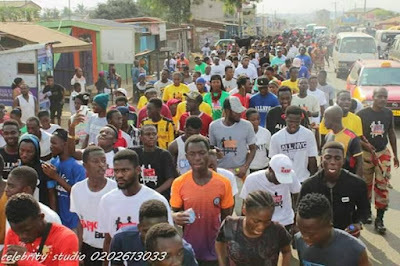 According to Mr Enjel Tetteh, the walk which has become a flagship event on the calendar of many Ashaiman millenials, serves as an avenue for people to detox, boost health, and network. Last year's edition was a remarkable success; participants could not help but share their joy with photographed memories of the event. With increased publicity, improved security and heightened levels of planning, this years edition promises to welcome more participants on the streets of Ashaiman. The walk starts 7: am at the Filing station close to the traffic light For more enquiries about the directions, kindly call 0249396392.